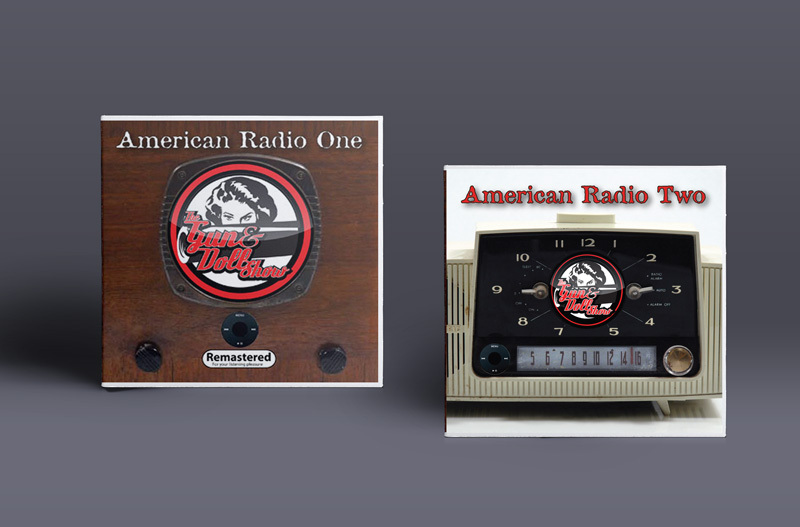 Logo for the Gun & Doll Show band, San Francisco. 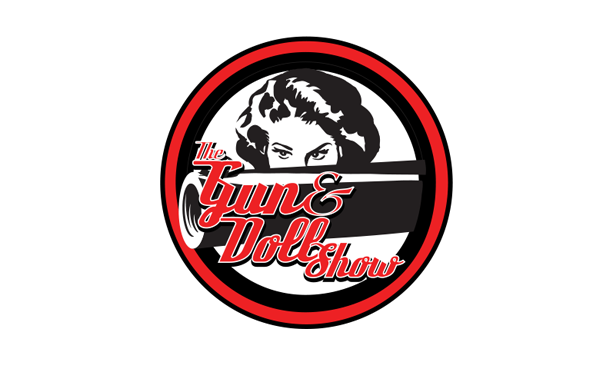 THE GUN & DOLL SHOW is currently one of the most talked about bands in San Francisco. Combining elements of punk, pop, dance, and rock music with surreal theatrical stage shows in the tradition of The Tubes and Alice Cooper, its act defies description and has to be seen to be believed.